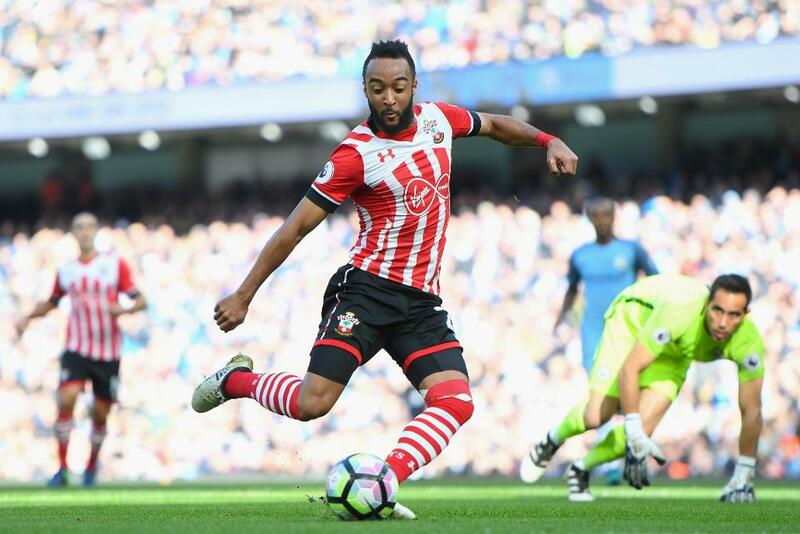 With the confirmation of two Double Gameweeks for Southampton during the run-in, Nathan Redmond (£5.9m) could offer a real value option in midfield for Fantasy Premier League managers. Claude Puel’s side travel to Liverpool and host Arsenal in Gameweek 36, before going to Middlesbrough and playing at home Manchester United in Gameweek 37. They will play eight times over the remaining six Gameweeks (see table below), making Southampton's assets key targets for the final month of the season. Redmond has shown convincing form of late, recording three goals in his last five Gameweek starts. With 105 points he is Southampton’s top-scoring FPL player and is only five points shy of his total of 110 points from last season with Norwich City. Often deployed in an advanced attacking role by Puel, the midfielder’s recent underlying statistics offer encouragement. Over the Saints' last six matches (GW25-32) his eight shots on target are more than any team-mate and double the tally of Dusan Tadic (£7.0m). Despite having no assist during this spell, Redmond has created 17 chances, suggesting perhaps being unfortunate not to produce bigger returns. On Saturday in Gameweek 33, Southampton host Manchester City at St Mary's Stadium. Pep Guardiola’s men have failed to keep a clean sheet in their last four matches, and Redmond scored in this season's reverse fixture, a 1-1 draw. Importantly, Southampton also face promising home fixtures in Gameweeks 35 and 38 around their two Double Gameweeks, boosting the appeal of investing big in their assets. They will host Hull City in Gameweek 35 before Stoke City visit the south coast on the final day of the season, both fixtures rated as 2 in the Fixture Difficulty Rating (FDR). Redmond’s prospects for the run-in appear bright, with a lack of FPL budget midfielders that can offer the same combination of form and extra fixtures. Found in only 6.3% of FPL squads, Redmond is a differential with a price tag that allows managers to free up precious funds for in-demand premium assets.